A mega-talented group of stars have been cast in the highly anticipated North American premiere production of Six. The acclaimed West End musical, currently nominated for five Olivier Awards, will arrive at Chicago Shakespeare Theater for a run from May 14 through June 30. 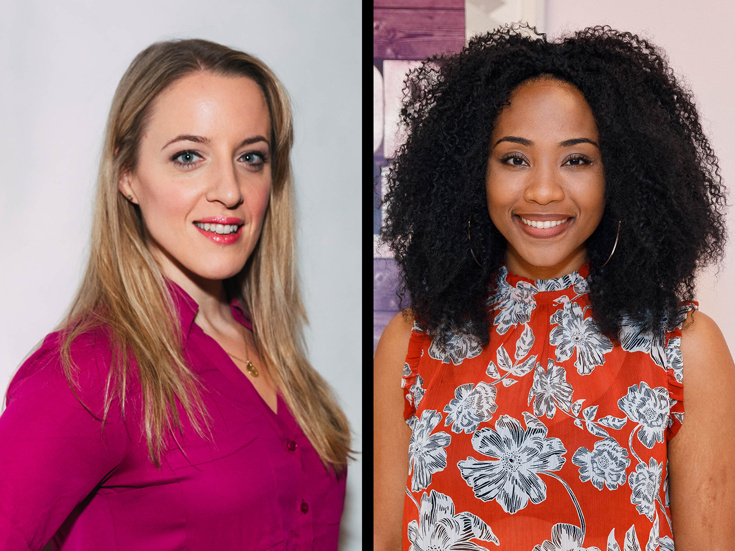 The cast will include Abby Mueller (Beautiful: The Carole King Musical) as Seymour, Adrianna Hicks (The Color Purple) as Aragon, Andrea Macasaet (Heathers) as Boleyn, Brittney Mack (Memphis) as Cleves, Samantha Pauly (Honeymoon in Vegas) as Howard and Anna Uzele (Once on This Island) as Parr. Nicole Kyoung-Mi Lambert and Mallory Maedke will serve as production alternates. Written by Toby Marlow and Lucy Moss, the musical centers on the six ex-wives of King Henry VIII, who headline an electrifying pop-concert spectacle—flipping the narrative on the one-sided story from our history books. Six is directed by Moss and Jamie Armitage, with choreography by Carrie-Anne Ingrouille and music direction by Julia Schade Armstrong. The production will feature scenic design by Emma Bailey, costume design by Gabriella Slade, sound design by Paul Gatehouse and lighting design by Tim Deiling.